This is something you will actually be able to tell your smart home device now that the audiobook company Audible has introduced it’s audiobooks for animals series. The series — called “Audible for Dogs” — was designed by the “Dog Whisperer” himself, Emmy-nominated animal behavior specialist Cesar Millan. 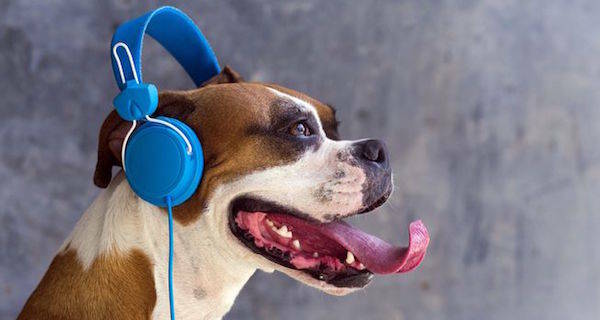 After the series was produced, a new study of 100 dogs over four weeks found that 76% of owners who played Audible content for their dogs reported that their pets seemed more relaxed. 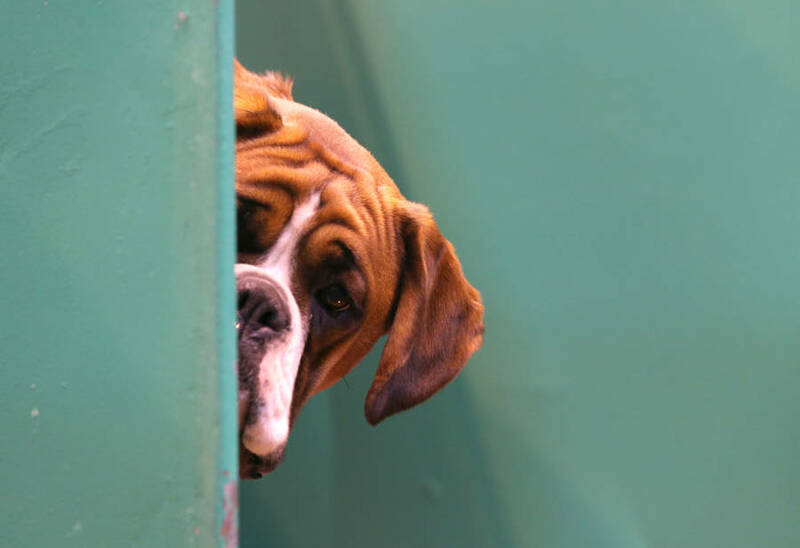 The dogs were also found to enjoy narrators who had similar voices to their owners. So if you really love your pet, you should record yourself reading a book. “Marley and Me” might be a little too sad. But don’t worry, Fido won’t actually know what’s going on in the plot. Because he’s a freakin’ dog. Next, read about how people in Brooklyn are refusing to vaccinate their dogs because of autism fears. Then, see if you agree with what the world thinks is the ugliest dog on the planet.